“What is it that makes a cottonwood?” This is the kind of question naturalist and science illustrator Kathy Hocker asks when she begins to observe a new subject. The drawing process reveals answers: “...the powerful upward angle of primary branches; graceful swoops of secondary branches...the short, stout bud-branchlets, bristling upward...” Hocker grew up in Juneau and now lives in Gustavus, Alaska. She studied forest ecology at Harvard University and graduated in 1990 with a degree in biology, later earning a graduate certificate in science illustration from the University of California, Santa Cruz in 1997. 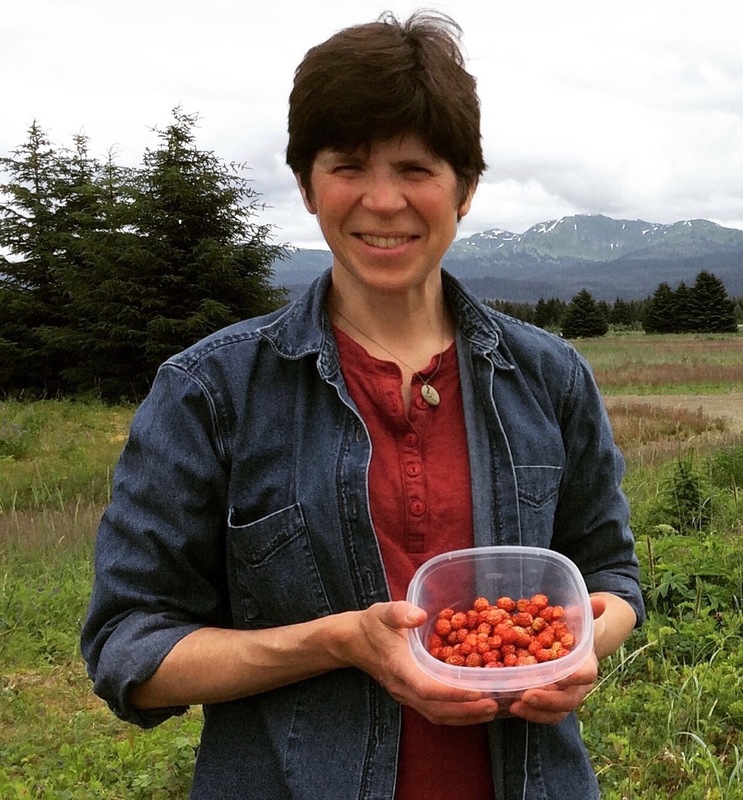 The focus of her professional career has been learning, writing, and illustrating Southeast Alaska's landscape, plants, animals, and people and teaching others to do the same. Recognized as a Teaching Artist by the Alaska State Council on the Arts, Hocker offers art residencies and workshops in schools throughout Alaska. She has written and illustrated several books for children and adults.